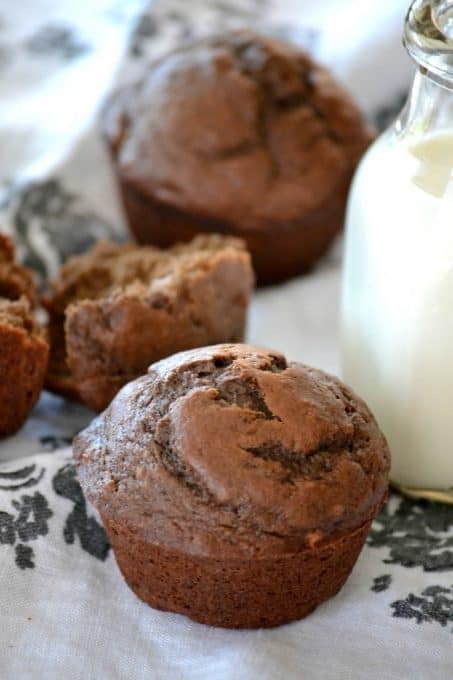 Chocolate Banana Muffins – when chocolate collides with banana, the perfect morning muffin is created. It’s one even a monkey would love! There’s just something about having chocolate in the morning that makes me all warm and fuzzy inside. Personally, I think every day should start with chocolate. Especially, if you’re hormonal. Don’t you agree? I mean, heck, it will start your day off on the right foot, especially if you wake up on the wrong side of the bed. Plain and simple, life just needs more chocolate. More smiles given to strangers. More random acts of kindness. More walking in the other person’s shoes. I’m sick of all the anger, drama and hatred in the world. The world would just be a much better place with more chocolate and positivity. 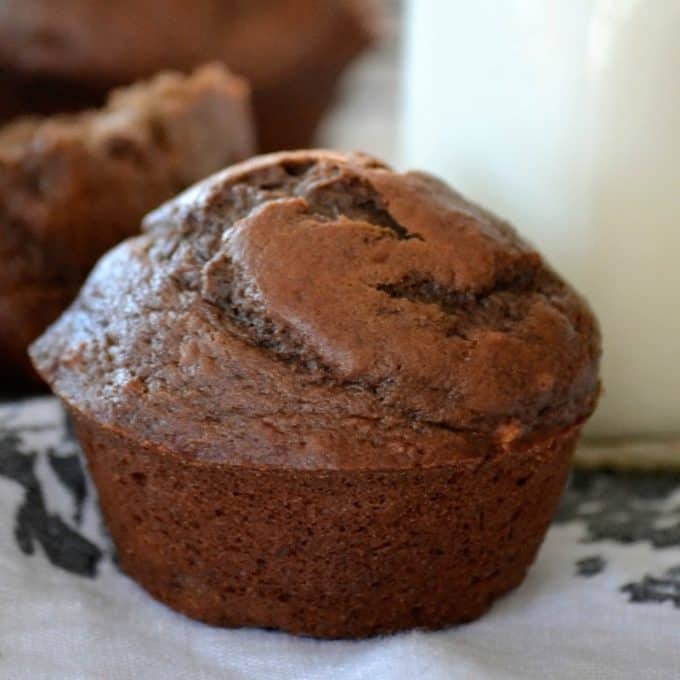 Feel free to add about 1/2 cup chocolate chips to the batter at the end before filling the muffin tins if you want to up your chocolate game. My daughter was disappointed I hadn’t done it, but I don’t always want to make recipes that are over the top. Sometimes, simple is best, right? 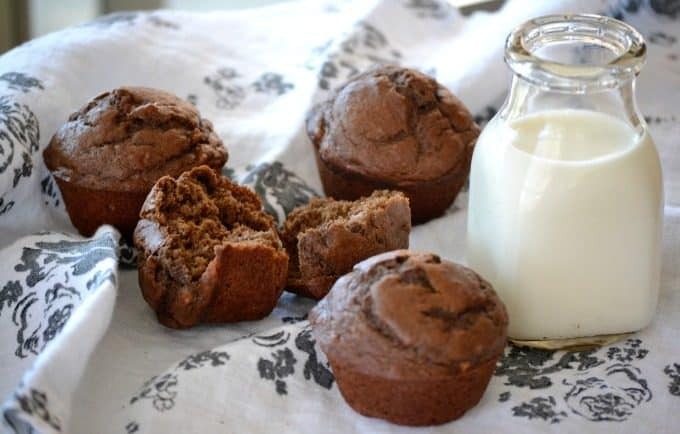 To make your own Chocolate Banana Muffins use these items – mixer and muffin pan. 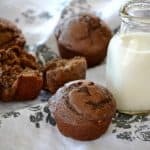 Chocolate Banana Muffins - when chocolate collides with banana, the perfect morning muffin is created. It’s one even a monkey would love! Preheat oven to 375 degrees F. and prepare a 12-cup muffin tin by spraying it with cooking spray or filling each cup with a cupcake liner. In a medium mixing bowl, cream the butter and the sugar until light. Gradually add the buttermilk while mixing on low. The contents may look curdled, but that’s ok. 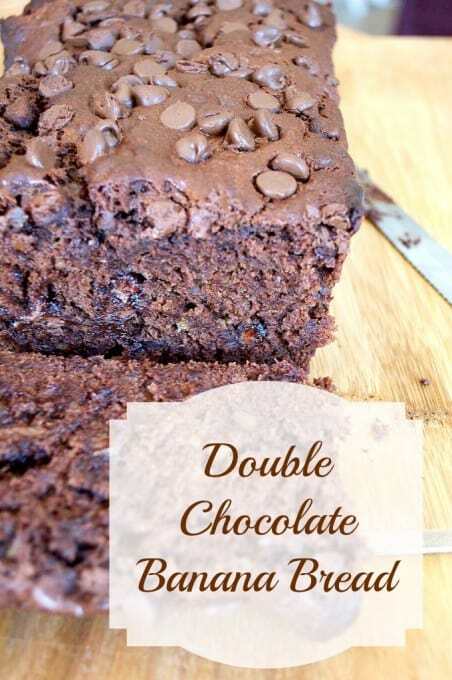 In a medium bowl, whisk together the flour, cocoa, baking powder, baking soda and salt. While mixing on low, add half of the dry ingredients to the mixing bowl. Add the remainder and beat until just combined, scraping down the sides and bottom of the bowl. 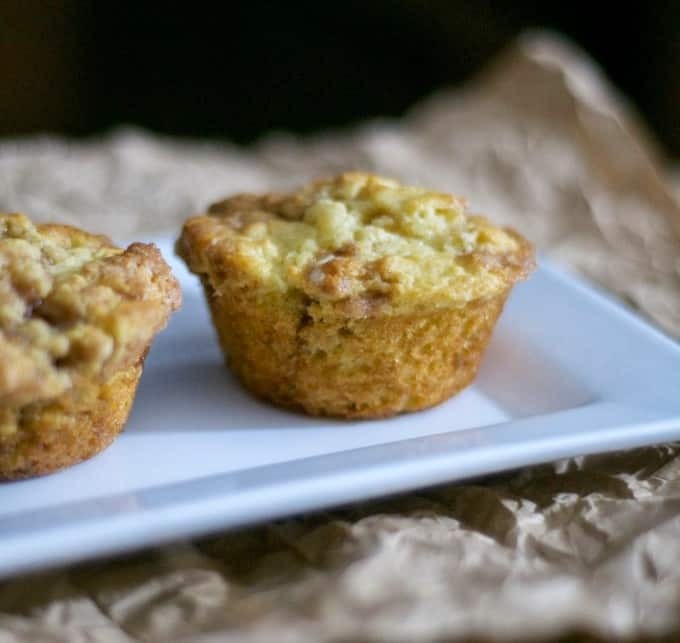 Fill prepared muffin cups to 3/4 full. 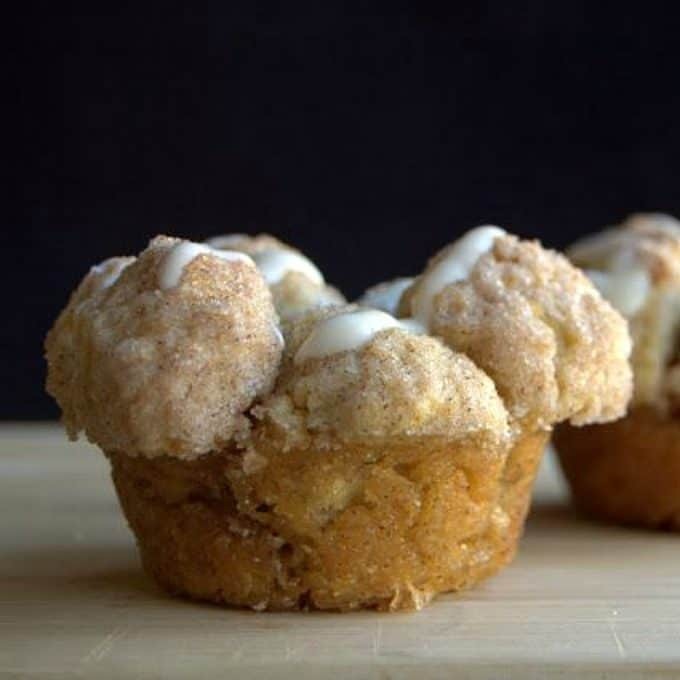 Bake for 20 minutes or until a toothpick inserted into the middle of a few muffins comes out clean. Thanks so much! I’m glad you enjoyed them. Diana, thank you so much for catching that! The sugar should be creamed with the butter. I’ve corrected the recipe. Loved these muffins! Thanks for the recipe! Made them twice in a week.